My family has been using this process and we are doing a new “jump start” we went through bankruptcy back in 2009 and we are finding ourselves slipping into bad spending habits and needing to keep trudge through our student loan. 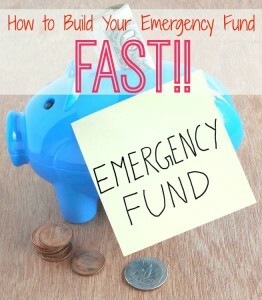 The first baby step is to build a $1,000 emergency fund. You will do your best to save $1,000 as quickly as you can. The reason? $1,000 is generally enough money to handle any type of emergency you would have excluding the major emergencies. You will save enough for those later on. 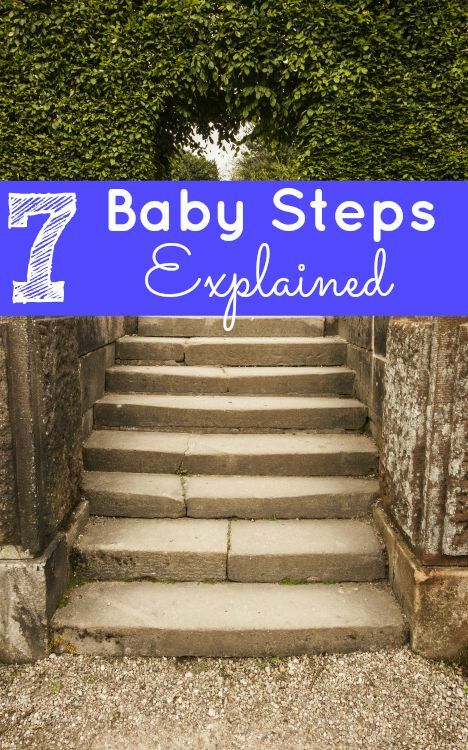 Baby step 2 is the one where you will most likely spend the most time. Here, you will pay off all of your debt, except for your home. Start by listing all of your debts and pay them off smallest to largest rolling your payments as you move up the ladder. Going into baby step 3 without debt is important. The third baby step is where you will prepare for those major emergencies. Here, you will save 3-6 months of living expenses. The reason for this is to prepare you for things like job loss, major family health issues or worse. Baby step 4 is where you will begin to build wealth for your future. Here you will invest 15% of your household income into your retirement. Usually, you’ll want to open up something along the lines of a Roth IRA, but how you invest really is your choice. For baby step 5, you’ll start to plan your children’s futures by saving money for college. For those who are unsure how to get started, a 529 savings plan is a great option. There are a couple of different types of accounts so be sure you do your research. Remember that mortgage you didn’t pay off in baby step 2? In baby step 6, you will. You will work continuously to pay off your mortgage early. On average this step will take you 5 to 7 years to accomplish so expect that you will get discouraged and just keep plugging away at it. Once you’ve got this accomplished, life will be so much better with no mortgage! On baby step 7? Congrats! You’ve made it! For this step you will do nothing but enjoy life, build wealth and give to others that might not have as much as you. Here you will add charity and helping others less fortunate to your budget and you will live your life out as a debt free family! We are currently in baby step number 2 again! 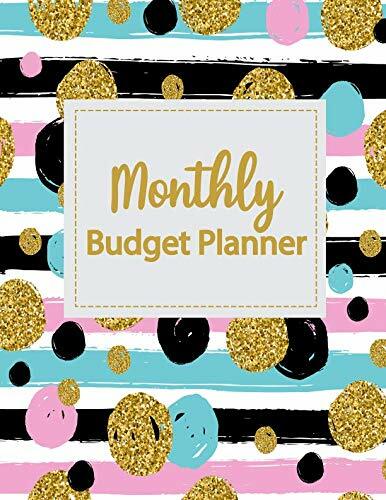 We are taking time this week to access our needs and set up a feasible budget. How far into your journey are you? Good steps. My mortgage is paid off, I have no debts, have retirement fund. 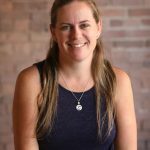 No kids so no college saving. That is amazing!!! I can only imagine how stress free that is for you!!! Congrats! I’m on baby step 1 for the second time but this time I can skip baby step 2 as I have no debt this time. Children are grown and on their own—no college baby step for me. I am currently adding to savings at near 10% and also contributing 8% of modest income to a 401k with company matching so I get all the income available at my job. Not a homeowner at this time. Good luck!!! Baby step number one can seem to take forever to get done! Congrats on no debt! That’s awesome about the credit cards!! Savings will come just buckle down and do it! Thanks for stopping by! Thank you for explaining these steps. 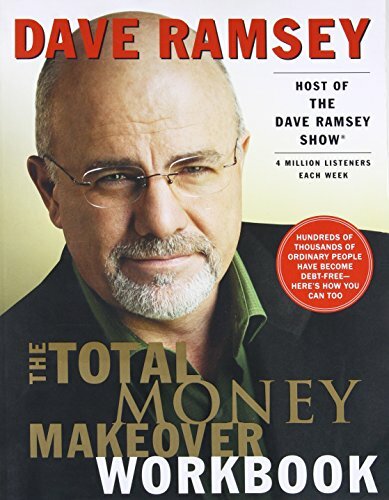 I’ve heard about Dave Ramsey for years but never really took the time to listen. Financial freedom is so important! You’ve given me something to think over. Thanks! I love Dame Ramsey! Good Luck! We are close to retirement age and are not far from paying off our house. 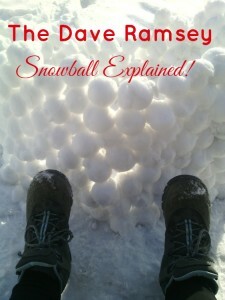 and trying to follow Dave Ramseys tips as well. Blessings for you to be able to continue to follow in the course you have charted. That’s awesome!! Enjoy your retirement! Thank you for taking the time to explain this. I’ve heard of some people having great success with his methods, but it’s often difficult to know where to begin. This gives a clear direction. I’m ready The Total Money Makeover right now. Can’t wait to get started. 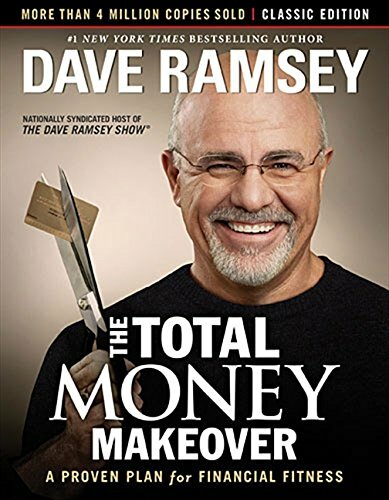 I listen to Dave Ramsey on my way home from school nearly every afternoon. I’m not currently in the program but wouldn’t mind starting it.